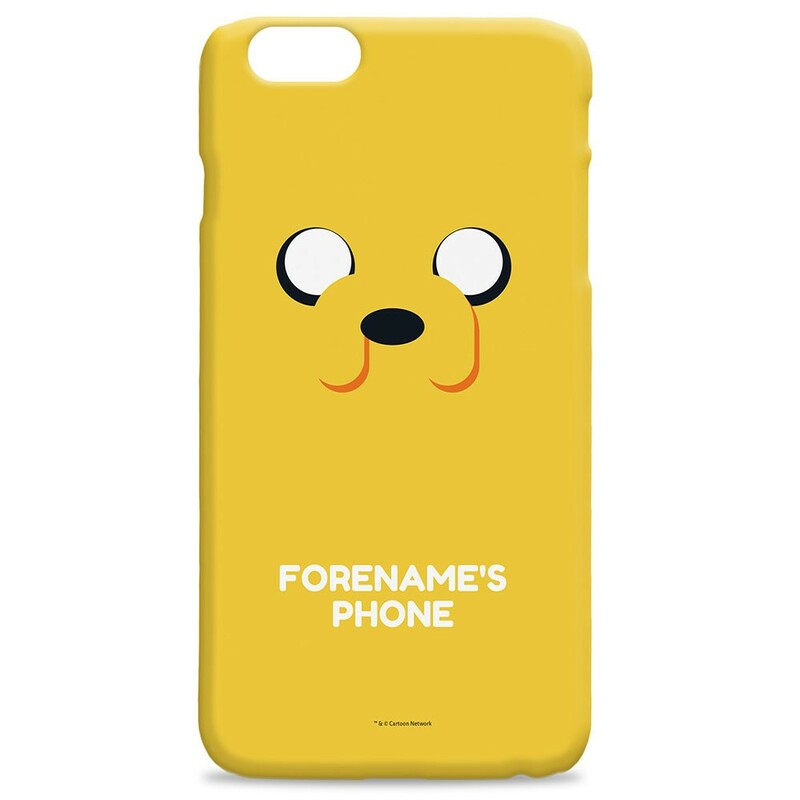 The personalised Adventure Time Jake Flat iPhone Case makes the perfect treat for yourself or gift for any occasion! The Adventure Time Jake Flat iPhone Case is a premium quality hardback clip-on case and is uniquely personalised. Printed on a 3D full colour wrap with a high gloss finish. 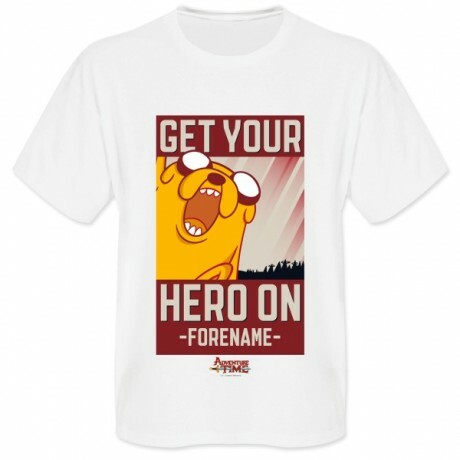 The personalised Adventure Time Jake Flat iPhone Case makes the perfect treat for yourself or gift for any occasion! 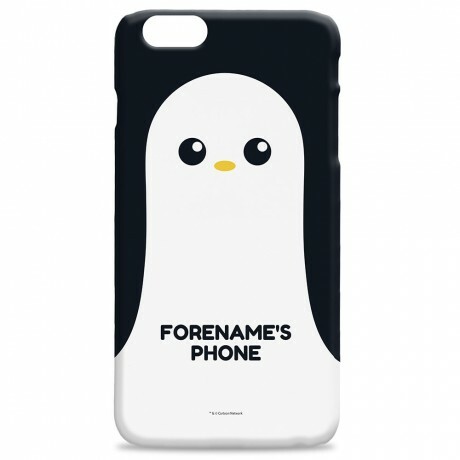 The Adventure Time Jake Flat iPhone Case is a premium quality hardback clip-on case and is uniquely personalised. Printed on a 3D full colour wrap with a high gloss finish. ||Available in a variety of models, including:|iPhone 6, 6S, 6 Plus|iPhone 5, 5s, 5SE|iPhone 7, 7+||Please Note:|* This item will be dispatched within 1-2 working days. (Monday - Friday, excludes UK bank holidays) * This item is available on Standard, Express Tracked, Next Day and International Delivery services.